Hanging on to hurts from the past and how they came to be — especially in relationships — is rarely an efficient or effective path to healing. But what if you feel like it’s impossible to heal your fixation on what happened? Today’s Birthdays: John Locke (1632-1704), Henry Bergh (1811-1888), Edward Carpenter (1844-1929), Werner Forssmann (1904-1979), Ingrid Bergman (1915-1982), Richard Attenborough (1923-2014), Dinah Washington (1924-1963), Thom Gunn (1929-2004), Elliott Gould (1938), Mohamed Amin (1943-1966), Arthur B. McDonald (1943), Temple Grandin (1947), Diamanda Galas (1955), Lenny Henry (1958), Michael Jackson (1958-2009), Carla Gugino (1971), Lea Michele (1986). Moon Phase: Moon is in Waxing Crescent phase and enters First Quarter phase today at 1:13 am PDT / 4:13 am EDT (08:12:55 UTC). Moon Sign: Moon is in Sagittarius and enters Capricorn on Aug. 31 at 1:18 am PDT / 4:18 am EDT (08:18:18 UTC). — Mercury square Huya at 3:02 am PDT / 6:02 am EDT (10:02:20 UTC). — Sun trine 1992 QB1 at 11:51 am PDT / 2:51 pm EDT (18:51:38 UTC). — Venus opposite Crantor at 8:37 pm PDT / 11:37 pm EDT (03:36:42 Aug. 30 UTC). 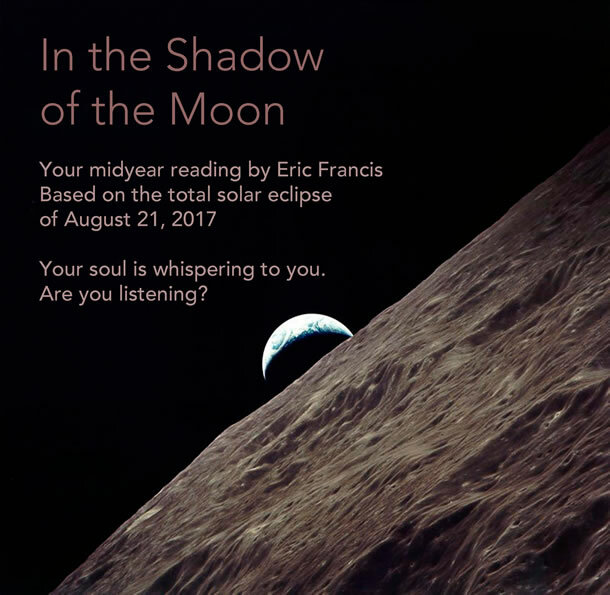 You’re about to experience the most interesting effects of Mercury retrograde and the solar eclipse. 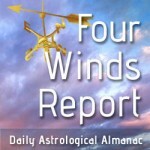 Many things come together over the next week, meaning that you’ll see patterns you may have entirely missed until now. So, in honor of that you might focus on noticing the way the different elements of your life story form constellations. Who, for example, is appearing from the past, and what are you learning when they show up? Are you carrying around old grievances, or are you letting them go? Don’t take your anger too seriously. There is, however, one thing that may actually be troubling you, even though you haven’t given it a name yet. If you tap into your deeper anger, you will know it, and that’s the time to make a point of resolving the matter. Pay specific attention to any way that parents or parent-figures show up, particularly as those with intractable opinions. Among other things, you simply must be more flexible than that. You may be driven or even obsessed by an idea. This may relate to a personal discovery, a business plan, an invention or a creative project. Still, no matter how much energy you invest in that seemingly external thing, you will be guided again and again into the realm of your inner being. Don’t be afraid to go there: self-knowledge is the freedom of who you are. Hanging on to hurts from the past and how they came to be — especially in relationships — is rarely an efficient or effective path to healing. But what if you feel like it’s impossible to heal your fixation on what happened? Or what if you feel that moving forward, getting your needs met or getting ‘justice’ can only happen with the help of another person or through some form of relationship? The asteroid Juno in a square to Psyche and Makemake in Libra seems to pose these questions and the tension that goes with them. Retrograde Mercury in Virgo, making a slow trine to Juno, suggests there’s a difference between looking within and fixating on the past. The difference being: eventually you integrate what you’ve discovered and use it to look, think and move forward again.